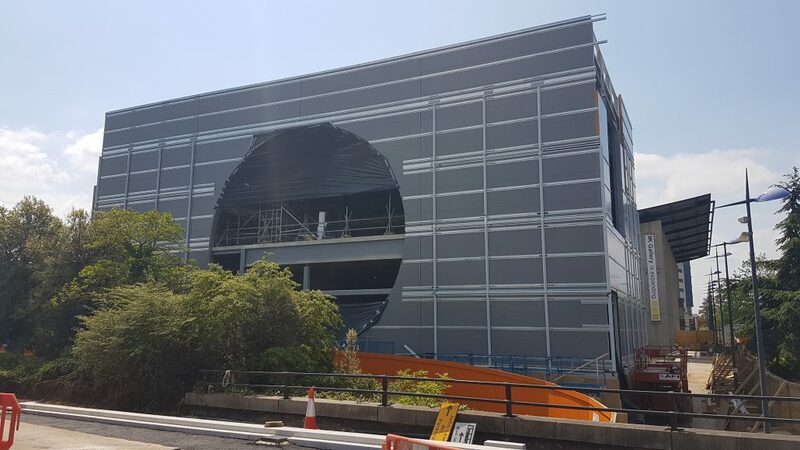 Construction is advancing rapidly on MK Gallery’s long-awaited extension, with the new four storey building now being fitted out with cladding and internal fixtures. While the construction is taking place the Gallery does remain open for events and projects, including the regular Friday Night Films and Saturday Night Music events. Check back on our events page for more details of upcoming gallery events as they’re announced. Consultation on New Waiting Restrictions at Adephi Street Could you set up an Internet Club?